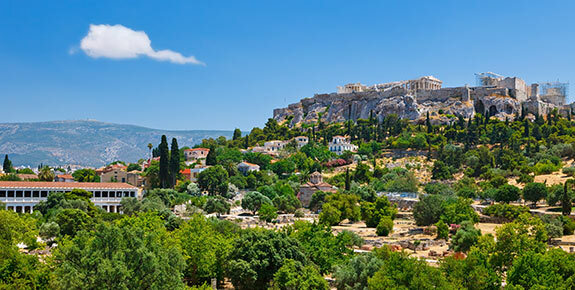 Athens is one of the most historical cities you will ever have the opportunity to visit. It was in Athens where Plato and Aristotle shared their teachings on philosophy and ethics. It was Athens that gave birth to both the Olympic games and the whole of Western Civilization. Today, it’s still home of the Acropolis and the Parthenon. But rather than reading about it, you can experience Athens for yourself. Even today, the city is rich in preserved historical sightseeing the likes of which you won’t find anywhere else. 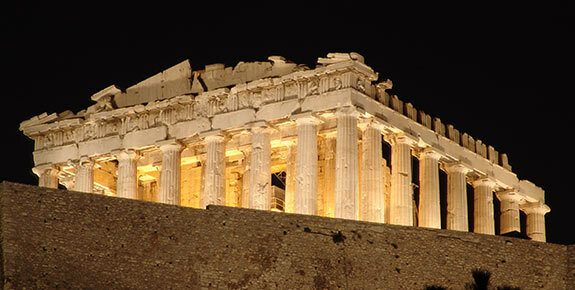 The ancient citadel, Acropolis, is a must-see for anyone hoping for the true Athens sightseeing experience. Acropolis looks down on the city of Athens from its high position on a rocky outcrop (originally positioned this way to protect itself from invasion). It is the home of famous architecture that has lasted through the millennia, especially the Parthenon and the Erechtheion. 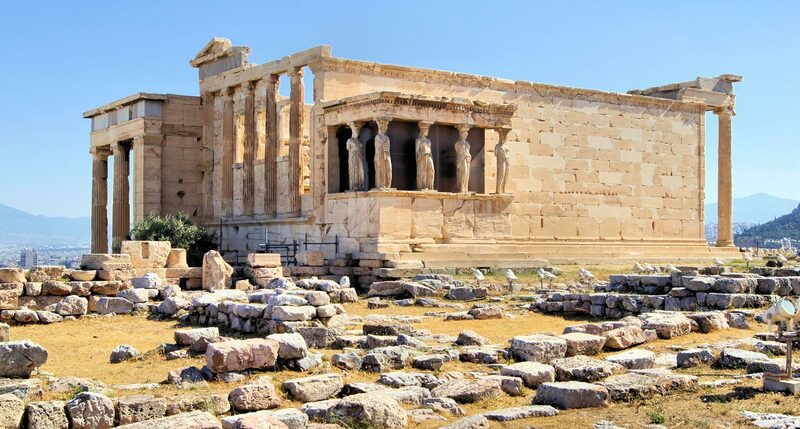 Though the Parthenon, once a temple constructed for worship of the goddess Athena, was damaged in the Morean War in the 17th century, much of the marble structure still stands and it’s a famous sightseeing destination in Athens. You can’t leave Athens without a visit to these ancient structures...and plenty of pictures. 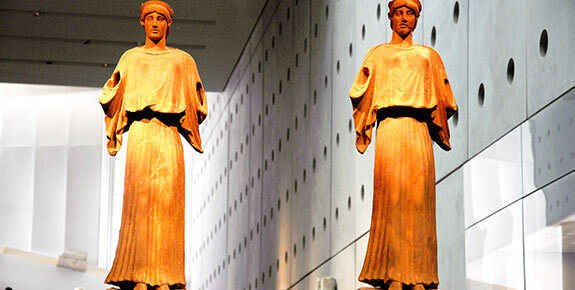 While you’re visiting Acropolis, don’t miss the opportunity to visit the Acropolis Museum. The museum has statues and finds from ancient temples as well as touring exhibits. It’s a great place to learn about the rich history of Acropolis, including the Turkish occupation and the history of the museum itself. There’s a cafe and restaurant for when your feet are worn out from all that exploring. 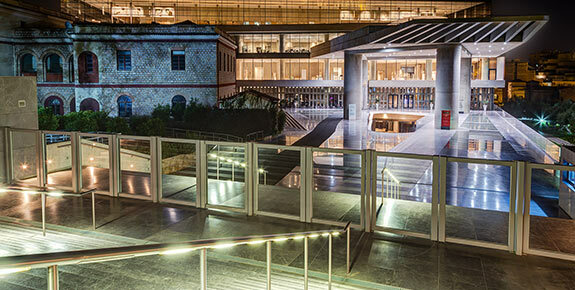 If you want a genuine Athens sightseeing experience that also teaches you about the history of the city, the Acropolis Museum is a must. Located near Acropolis is a famous ancient theatre, the Odeon of Herodes Atticus, or Herod Atticus Odeon. Although it’s stood for almost 1900 years, it was only in the 1950s that the theatre was put to use again. Today, from May through October, you can take a seat on the ancient slope and see classic Greek theatrical performances as well as international performances. Think of this as the Times Square of Athens. It’s the central square of the city. It blends the history of Athens with its evolution into modern, metropolitan society. Here you can find the Parliament building, the Syntagma Metro Station (the most beautiful metro station in the world with a museum of its own), as well as buses that can take you to the beach. 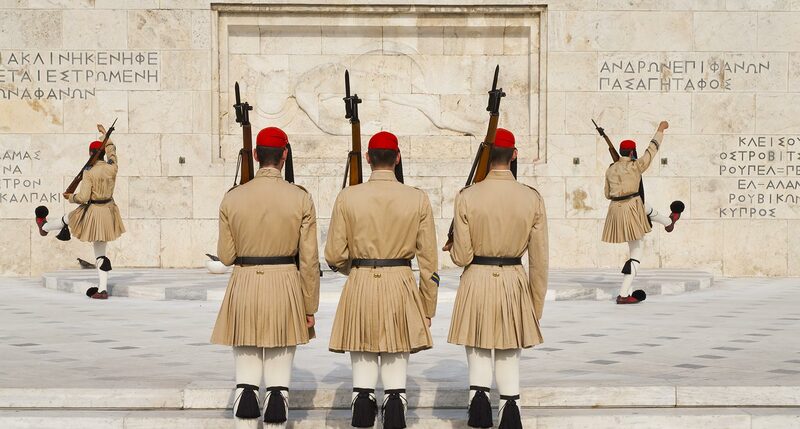 In your Athens sightseeing venture, the Syntagma Square is hard to miss, and you’ll be glad you didn’t miss it. In history, the Agora was the center of everything in Athens: politics, religion, commerce, culture. It was damaged in several wars and eventually abandoned, but in 1834, when Athens became the capital of Greece again, the Agora was reconstructed. To enter the Agora, you first have to pass the Monastiraki, a popular flea market neighborhood where you can purchase clothing and souvenirs. Plaka, another ancient neighborhood, is sometimes called the “Neighborhood of the Gods” because of its proximity to Acropolis. It is known for its beautiful neoclassical architecture and streets, and one of the best examples of this is the smaller neighborhood within Plaka called Anafiotika. Enjoy the small, cubic homes, the lovely gardens and the calm in the shadow of the Acropolis. If you need the ultimate Athens sightseeing experience, look no further than the highest point of Athens. Lycabettus Hill, sometimes called Mount Lycabettus, stands 277 meters above sea level. The walk up is daunting but beautiful, or if you’d prefer not to walk, a cliff railway can take you to the top of the hill--and prove a fun experience for the kids. Lycabettus Hill is the best place in Athens to watch the sun set. Then again, one of the most beautiful sights that draws people to Athens is the beach, and the coastal area of Athens certainly won’t disappoint. The beautiful, clear beaches offer opportunities for swimming, boating, family fun, or just simply enjoying the view. 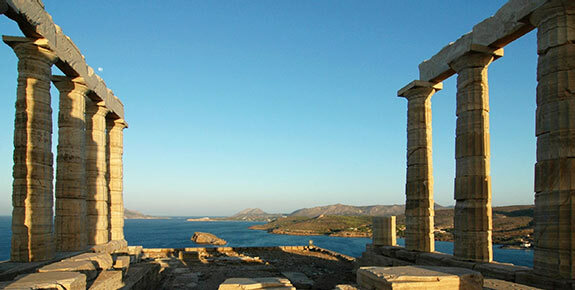 It is in the Athens Riviera you can find the Cape Sounion, the home of the ruins of an ancient temple of Poseidon. Cape Sounion is also a great destination for literature lovers, as in the temple ruins you can find the engraved name of the Romantic poet Lord Byron. One way to make your trip to Athens that much easier is by searching for hotels near Athens Airport with a free shuttle. Peri’s Hotel is located just 7km away from Athens Airport and 33km away from the city square. No other Athens airport hotel comes this close while sharing our economy rates. Let Peri’s Hotel be your Athens airport hotel. We can make transit easy for you so you can get busy taking in all that historical Athens sightseeing.